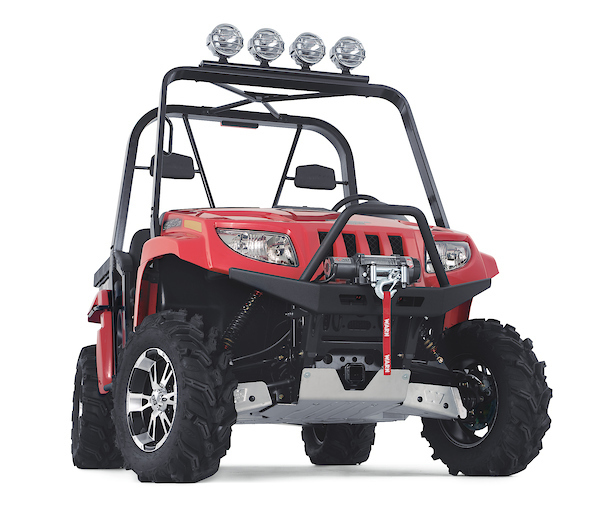 Below are the applications fitments for all Textron/Arctic Cat WARN Bumpers and Mounting Kits. Please pay special attention to any Footnotes included with Part Numbers to ensure you select the proper part for your application. If you have any questions please contact WARN Customer Service.